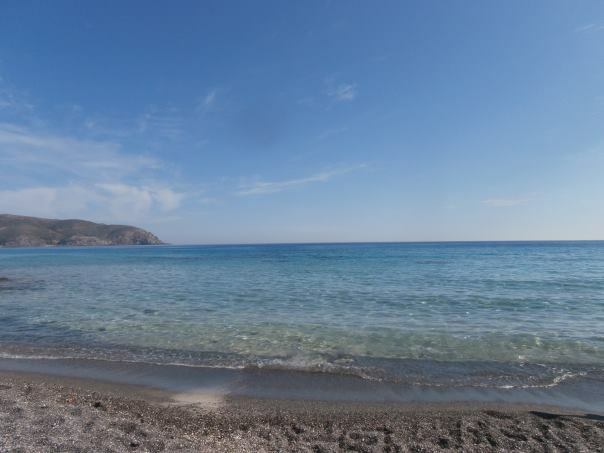 Kedrodassos beach (i.e. 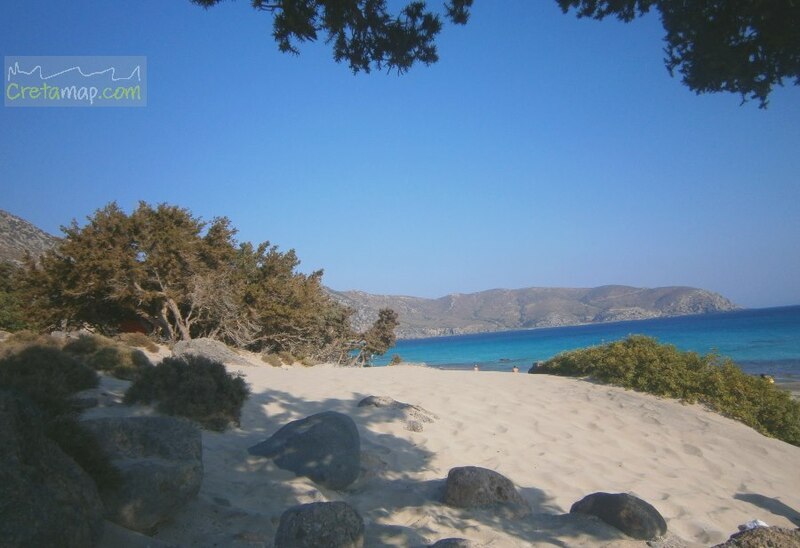 cedar grove) is located 74km south west of Chania town and 1km east of the famous Elafonissi beach. 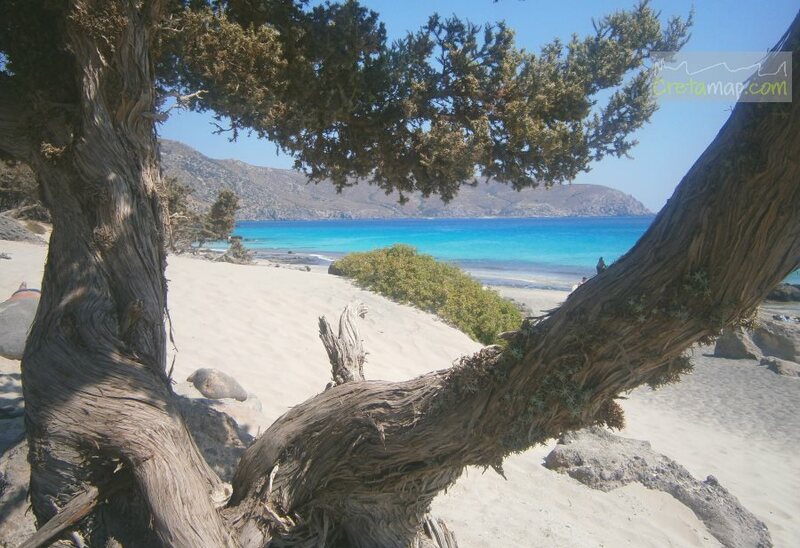 This exotic beach is among the well hidden gems in the prefecture of Chania, featuring smooth sand and ancient juniper trees. 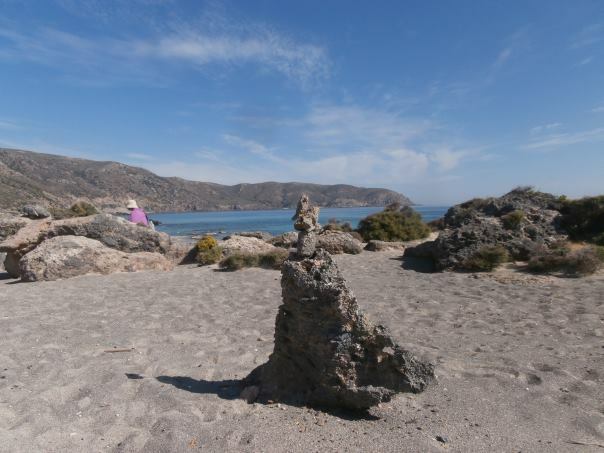 The beach is totally unorganised. 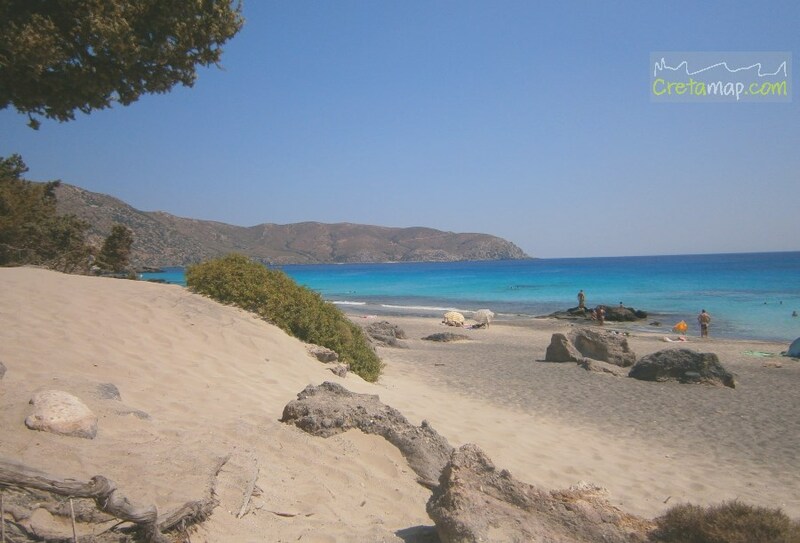 The nearest accommodation options, restaurants and mini market can be found at Elafonissi beach. 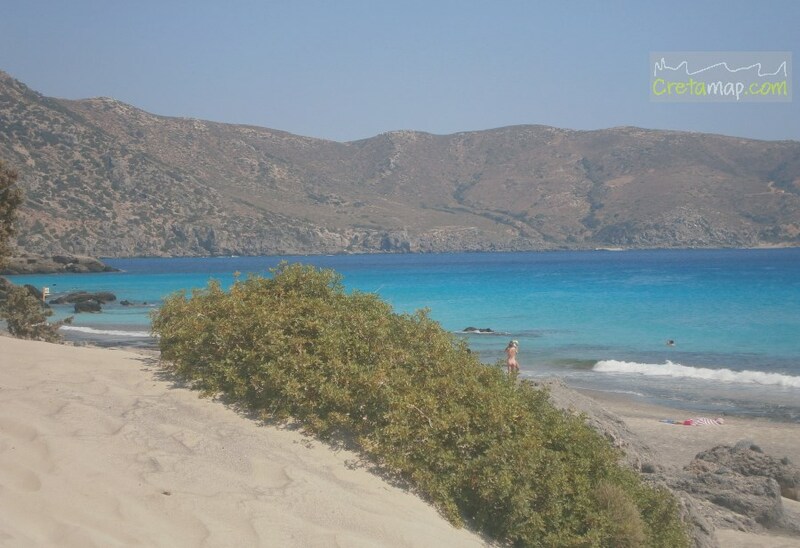 *Kedrodasos beach is more protected from the winds than its neighboring Elafonissi. **The beach gets more crowded in August. 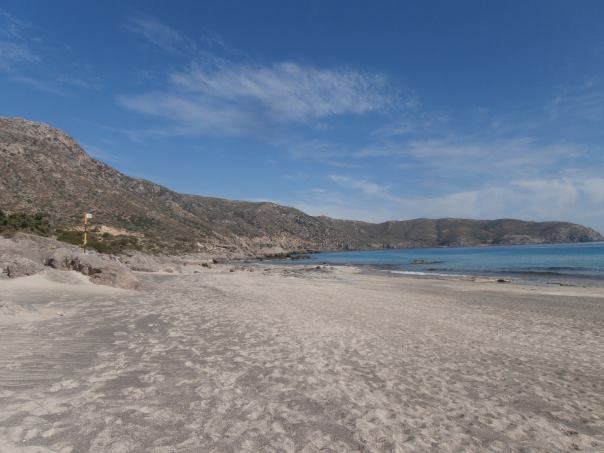 Kedrodasos is favoured by both campers and naturists. 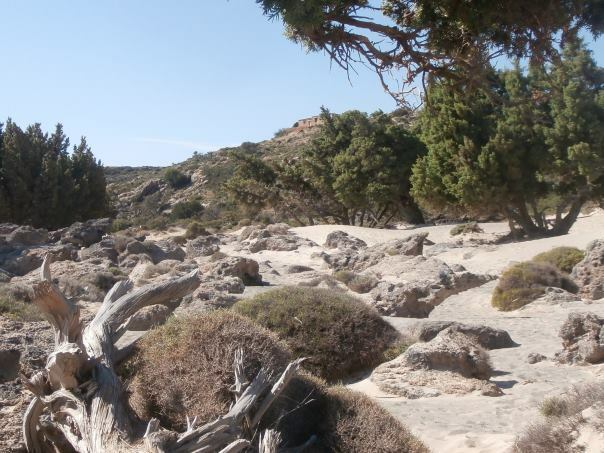 The branches of the juniper trees may seem dry and dead but are not, therefore please do not cut or use them for kindling and always bear in mind that these ancient trees grow only a centimeter per year! 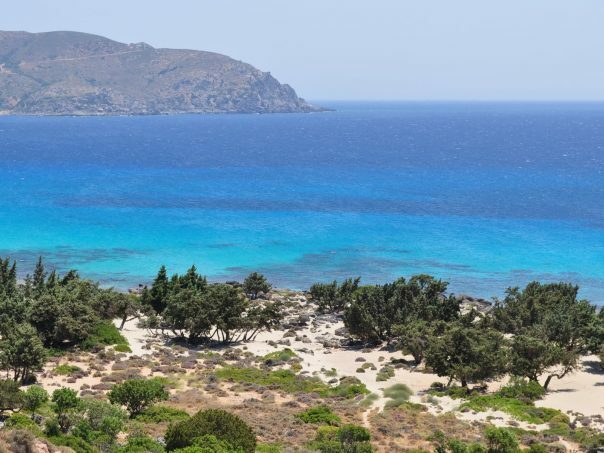 If you seek for more seclusion, there is the adjoining beach of Agios Ioannis to the east, accessible through the E4 path from Kedrodassos or by boat from Elafonissi. 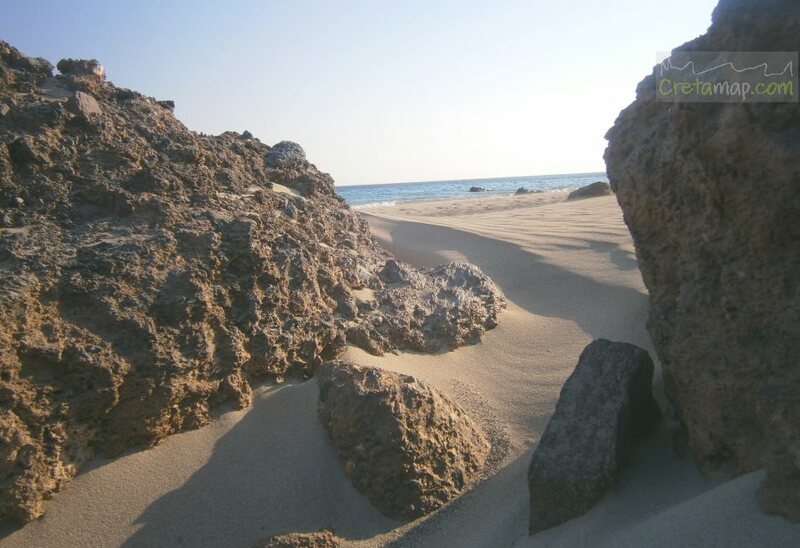 Access to the beach is very adventurous as there are no signs leading to it. 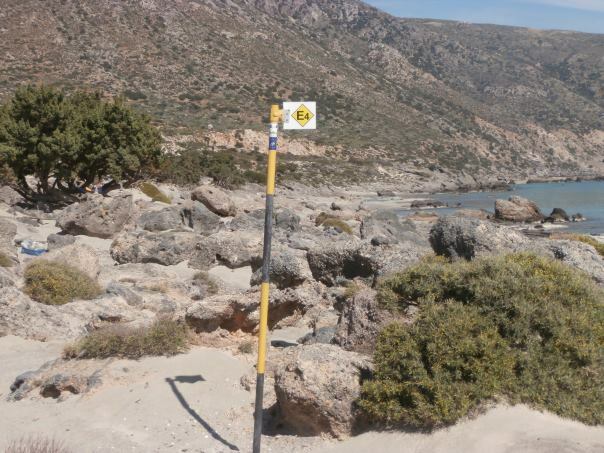 Therefore it is advisable to either follow the E4 path from Elafonissi towards the east, or ask a local for directions. Please respect and take care of this highly sensitive habitat.